We’ll be chatting with a diverse panel of start-up founders - to find out their biggest lessons to-date and what they wish they’d known when they were starting out. We’ll be talking about the impact of purpose, people and profit - and the importance of building a culture of inclusion that starts from the top.Whether you’ve already launched your business, are thinking of going it alone, or just looking for some inspiration - our industry experts will focus on sharing actionable advice, lived and learned through their own experience. 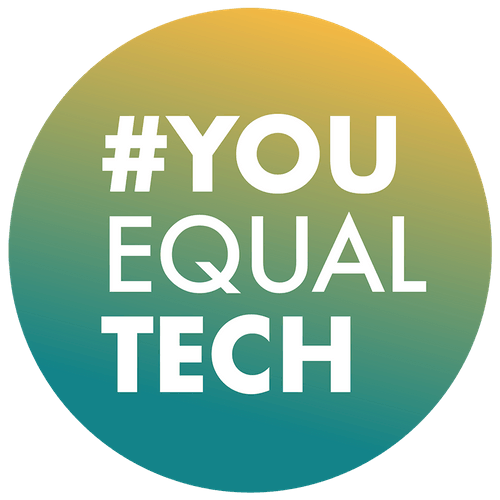 #YouEqualTech events are inclusive and open to all. We're delighted to be joined by:Tamara Rajah – CEO & Founder, Live Better WithTamara is a former McKinsey Partner, Scale-Up Institute Board member, researcher + speaker on life sciences/startups/scaleups (including TedXNHS, the G8, MIT, World Bank), founder of 3 previous entrepreneurial ventures, Management Today's 35 under 35 list, Wharton's 40 under 40 list.A couple of years ago, Tamara got really frustrated from her professional and personal experiences. She found that there are so many things that could help people living with cancer live better day-to-day, but they don't know about them or don't know where to buy them. She left her job in healthcare and set up award-winning London-based start-up Live Better With, "a one-stop shop" for cancer patients which recently closed a $7m Series A funding round.Live Better With is the single port of call for people living with cancer around the world to discover everyday practical support for their symptoms and side effects. 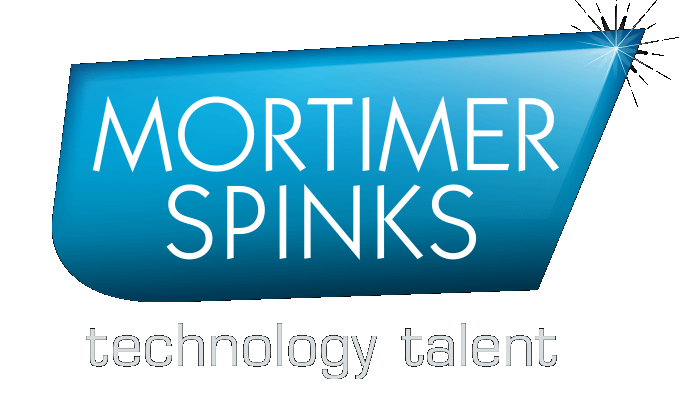 They do this by working hand-in-hand with the community to (a) create and curate relevant, trusted and helpful information and products and (b) encourage sharing and connections between those going through the same experience.